A lifetime of too much copper in our diets may be contributing to Alzheimer’s disease, US scientists say. However, research is divided, with other studies suggesting copper may actually protect the brain. The latest study in Proceedings of the National Academy of Sciences showed high levels of copper left the brain struggling to get rid of a protein thought to cause the dementia. Copper is a vital part of our diet and necessary for a healthy body. 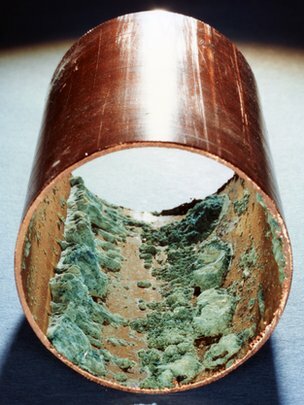 Tap water coming through copper pipes, red meat and shellfish as well as fruit and vegetables are all sources of dietary copper.